Lake Stevens (Lake Stevens, WA) High School cornerback/athlete Kasen Kinchen pulled in an offer from Cal last week. The Bears joined Oregon as Pac-12 programs that have extended offers to the 3 star Kinchen. 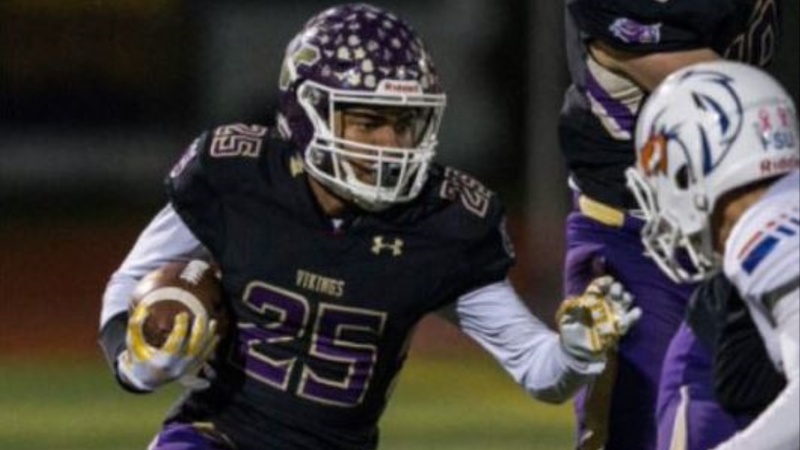 “I was really excited when I got the offer, especially because it’s such a good school, and to know that their secondary is ranked one of the top in the nation, I felt very honored,” said Kinchen, who was named 1st Team All-Wesco 4A at both DB and WR. Kinchen’s recruitment so far has been a group effort, with the 3 star receiver crediting several of the Cal staff in the process.